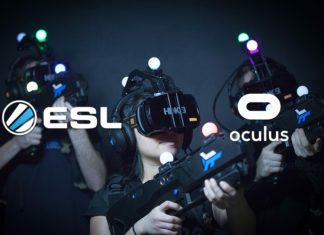 This week has a real FPS focus, CS:GO returns in a Major way, the Overwatch League heads back to the arena for season 2 and another Twitch Rivals event takes place featuring a new contender in the gaming and esports sphere in the form of Apex Legends, the new Battle Royale game by Titanfall and former Call of Duty developer, Respawn Entertainment. 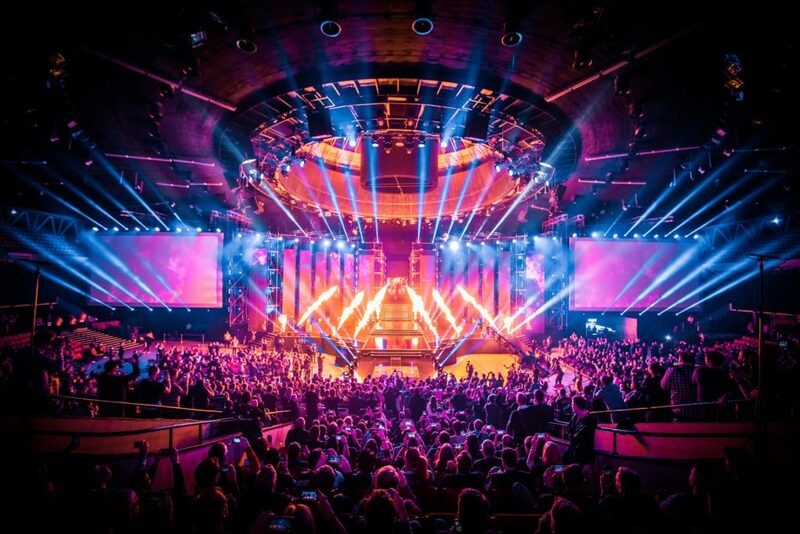 It’s CS:GO Major time and Katowice is our location, so we’re surely in for another great event. Week one sees us enter at the Challengers Stage, which features a mix of ‘The Returning Challengers’ in the form of Ninjas in Pyjamas, Fnatic, G2 Esports, Vega Squadron, Cloud9 and Tyloo. 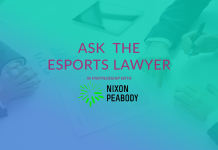 We also have ‘The Minor Challengers’ featuring ENCE eSports, NRG Esports, AVANGAR, Renegades, Team Vitality, FURIA Esports, Team Spirit, Grayhound Gaming and Winstrike Team. Week one will run from Feb 13th to the 17th, with the top eight teams proceeding to ‘The New Legends Stage’. Elimination and Advancement are Bo5 with all other matches being Bo1. 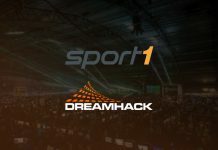 Those who move onto the final stage will join Astralis, Natus Vincere, MIBR, Team Liquid, compLexity Gaming, BIG, HellRaisers and FaZe Clan. The final will be played on March 3rd with $1m (£770,000) on the line. Season 2 of the Overwatch League is now upon us, with eight new sides joining the league and talent from all over the world being picked up, season 2 will look to continue the success of 2018 inaugural season. 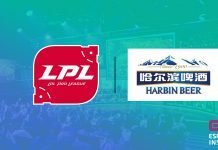 Alongside the season 1 teams, Atlanta Reign, Paris Eternal, Toronto Defiant, Washington Justice, Chengdu Hunters, Guangzhou Charge, Hangzhou Spark and Vancouver Titans will all be looking to take the OWL crown off the London Spitfire. 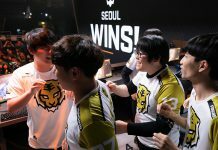 2019 brings a few small tweaks to the OWL format, the increased team pool will see teams play 28 matches over four five-week stages, with a total of seven matches per stage. All teams’ points will carry over into each stage, with the top team from the Atlantic and Pacific division moving to playoffs, with the next four teams in the standings regardless of division also moving onto the next stage. The remaining teams will face-off in a sudden death tournament, with the top two teams joining the other six teams to make up the final playoff spots. When we published this article last week, Apex Legends had been out for two days and was already making waves on Twitch and had attracted millions of players from all over the world. 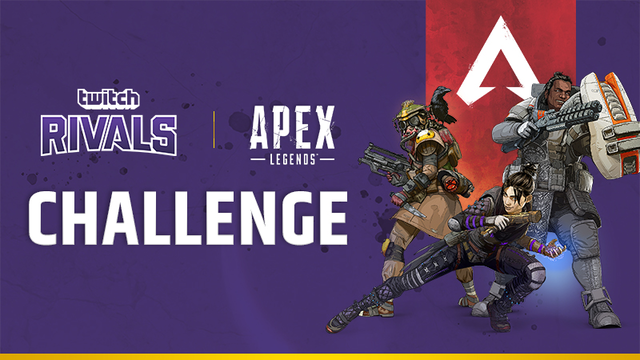 Just a week later and Apex Legends already has its first esports event in the form of Twitch Rivals. 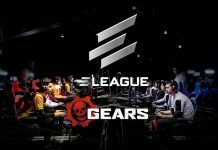 16 teams, split between NA and EU will feature teams of 3 streamers battling it out for $50,000 per region. Twitch Rivals will give teams four hours to earn as many points as possible playing as many rounds as they can with five points per win and one point per kill. 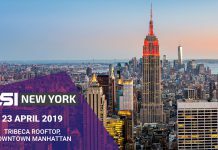 Some of the biggest names on Twitch will be involved with Ninja, Shroud, DrDisrespect, Summit1G, Lirik and TimTheTatman. All the action will take play on the Twitch Rivals stream, with commentary and changing POVs, fans will also have the opportunity to watch the individual streamers on their own personal channels.